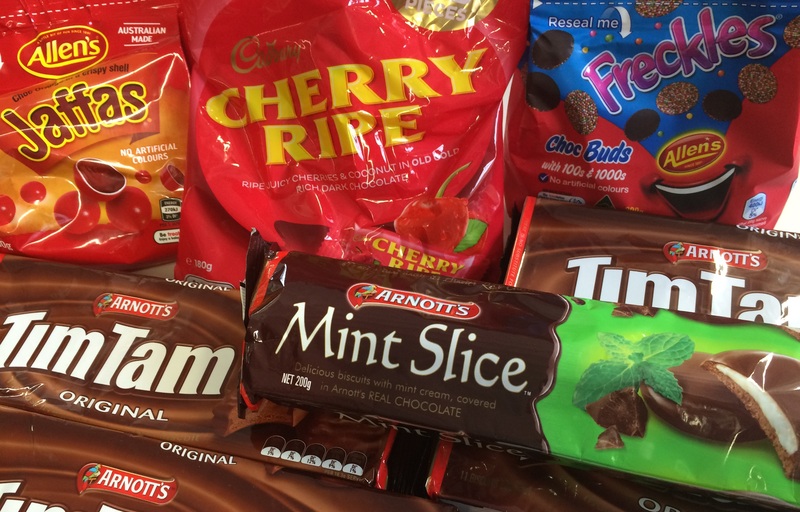 On Saturday 22nd October Prospero Teaching is looking forward to giving away lots of edible goodies to Aussie and Kiwi Teachers and Teaching Assistants at the TNT Travel Show. Gulping down VB with Prawn skewers …. what a dish! So who will be at the TNT Travel Show instead of Patrick? Well Aussie Ashleigh, just one of our many Australian ex-teachers here at Prospero Teaching, together with Dani (another Auz ex-teacher), Paige, Kelly (more Aussies) all of whom are Consultants so know what UK schools are looking for from their teachers, and last but by no means least, lovely Liz. You can see the range of UK teaching jobs we’ve got in our job search and the advice and service our international team can provide to overseas teachers looking for work in UK schools. Maybe you’re an Australian or Kiwi Teacher who has made the move from home to the UK to live and work here. Do you have any advice you’d like to share with anyone considering this move? Just comment here if you do.